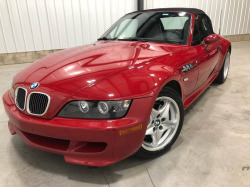 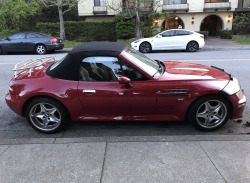 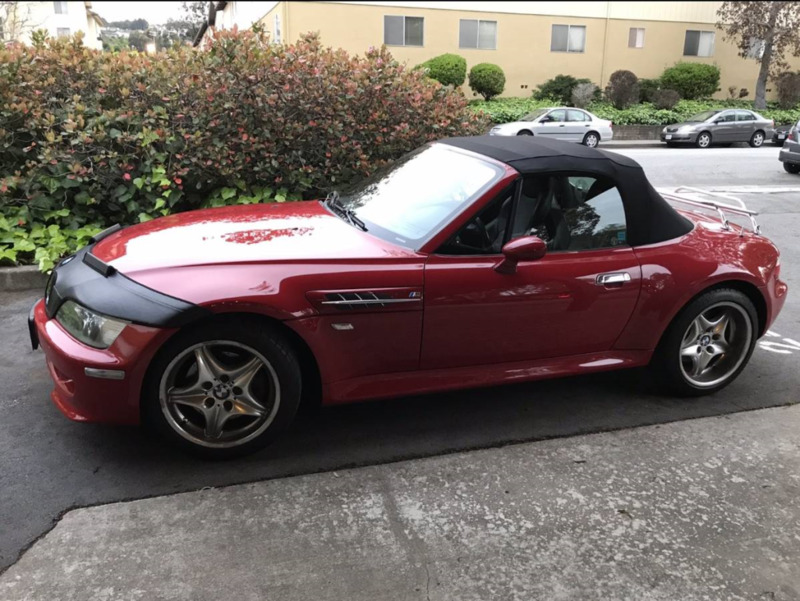 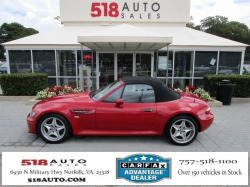 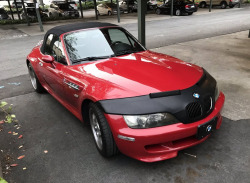 2000 BMW Z3 M Roadster - special edition. 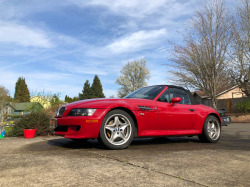 The car runs great and it is in excellent condition. 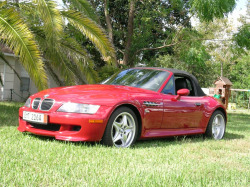 This is a collectors car. 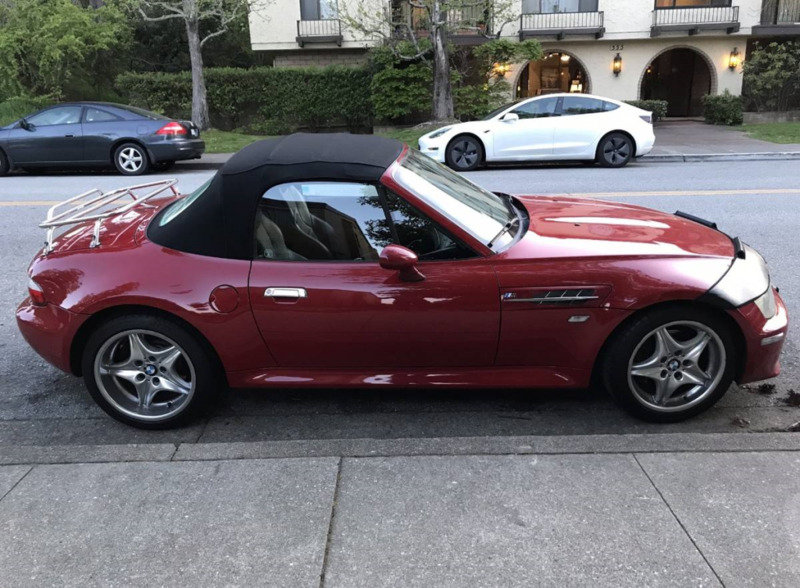 Only exterior photos posted so far. 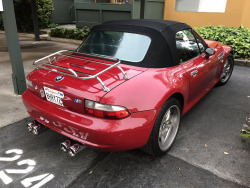 The main things I see are exhaust, luggage rack, leather bra, and Euro clear corners. 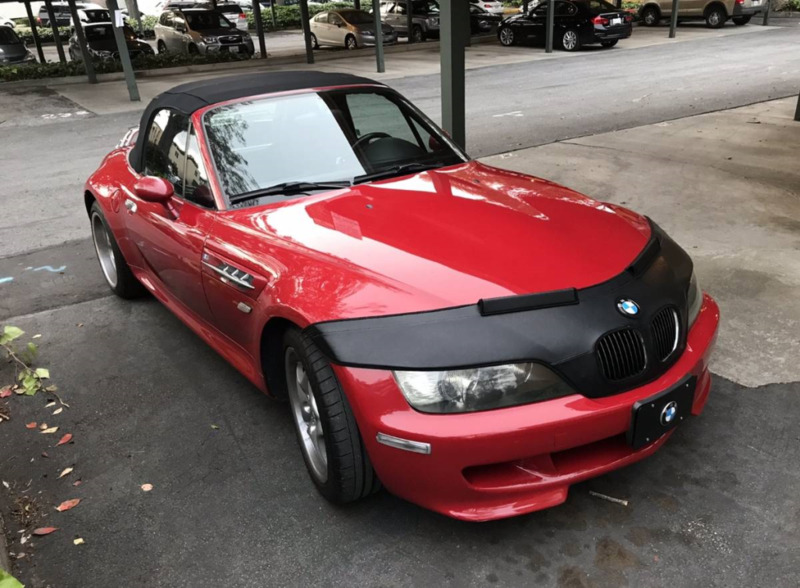 The price seems very optimistic.